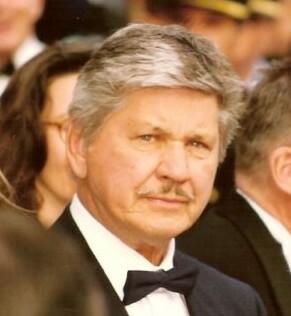 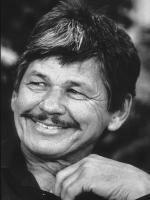 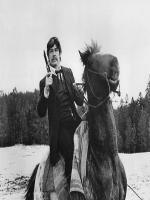 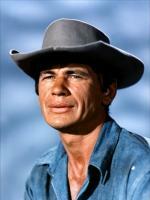 Bio: Charles Bronson was a Lithuanian-American film and television actor. 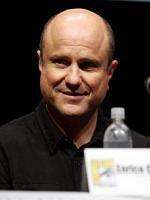 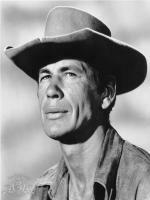 He starred in films such as Once Upon a Time in the West, The Magnificent Seven, The Dirty Dozen, The Great Escape, Rider on the Rain, The Mechanic, and the Death Wish series. 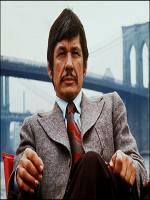 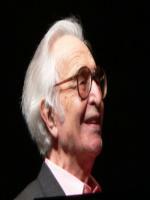 Born: November 03, 1921 in Ehrenfeld, Cambria County Pennsylvania, U.S.